Australian green tea blended with roasted rice, Himalayan salt and natural caramel flavour. 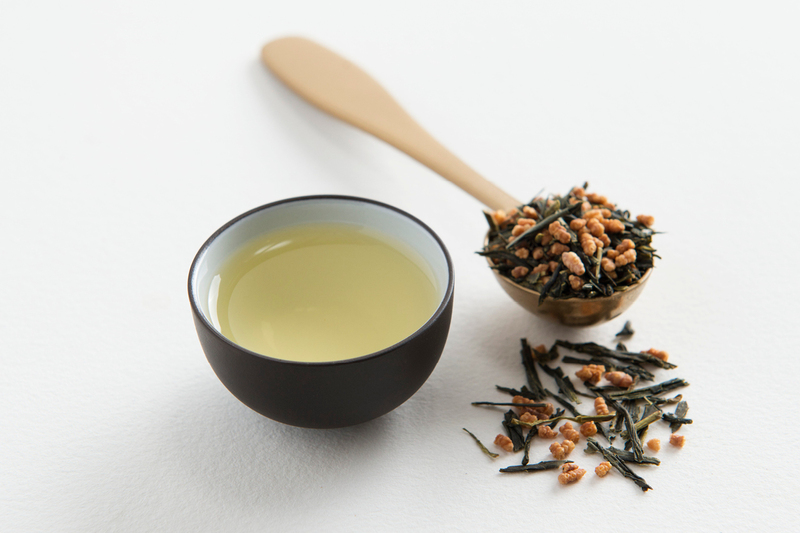 This tea has toasted nut and popcorn notes paired perfectly with rich salted caramel tones. It’s like dessert in a cup and is great as an after dinner treat, minus the sugar. The inspiration for this tea came from one of our guilty pleasures… caramel popcorn. 100g of Australian green tea, roasted rice, natural caramel flavour and Himalayan salt. Local and imported ingredients used. Contains some caffeine. We don’t use synthetic chemicals or sprays to add flavour to our tea – yuck! The herbs, flowers, seeds and fruits blended with our tea leaves are either organic or wild harvested. Sometimes we also use naturally extracted flavours that have been crystalised into tiny grains that dissolve in hot water and release natural flavour. Or we use a drop of natural liquid flavour or essense. In other words, there’s no nasties in our tea. Subtle caramel flavour, pleasent. Lovely packaging. When brewed as per instructions this is a light, deliciously caramel-smelling tea that is far too easy to drink lots of! I only wish I could buy refills without having to recieve a whole new container. If you ever bought the el cheapo green teas before and lamented at the lack of depth of flavour, be disappointed no more- treat yourself and invest in real green tea! I have had their houjicha before and loved the robust toasty-ness of it (like bonfire toasty! so good) and I wanted something with a twist so I opted for this blend. The lovely caramel flavours don’t overpower the actual tea itself, they work so well together and compliment each other perfectly. I drink 2 cups of this a day. Can’t recommend it enough! Amazing blend! Delicious toasted popcorn flavour (and I mean super toasty!) with a bit of sweetness, it was not sickly sweet, which is something I was concerned about.